The Baltic states, formed by Lithuania, Latvia and Estonia, are looking to create an environment favorable to entrepreneurship, international talent, and fintech innovation. Estonia, the richest and most developed country among the three Baltic states, has become in recent years a true tech hub supporting the development of innovative ideas. Some fintech companies based or born in Estonia have a worldwide reach, the most notable one being Transferwise. Meanwhile, the Latvian startup ecosystem, yet still nascent, has been booming supported by the government. According to B-Hive, fintech is the most developed technological field in Latvia’s economy. Finally, Lithuania has been promoting itself as a gateway to the EU market, specially targeting fintech companies looking to expand in the region. 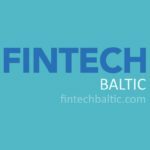 A symbol of the country’s commitment to fintech is the establishment of the first regulatory sandbox in the Baltic states. RIGA COMM is an annual IT and business event held in Riga, Latvia. This year, it is organized for the seventh time and is set to attract more than 4,000 Baltic and foreign IT and business professionals and 100+ exhibitors. The goal of the event is to encourage modernization of companies, organizations, state and municipal institutions for more effective operation. The content of the exhibition is suitable for entrepreneurs and executives of all fields. It will feature the Executive Forum, the Internet of Things (IoT) Conference, the Blockchain Conference, the Fintech Conference, the Machine Learning Conference, the Productivity Conference, the Digital Marketing Stage, the Cognizant Future of Work Stage, the Brokerage Event, and more. 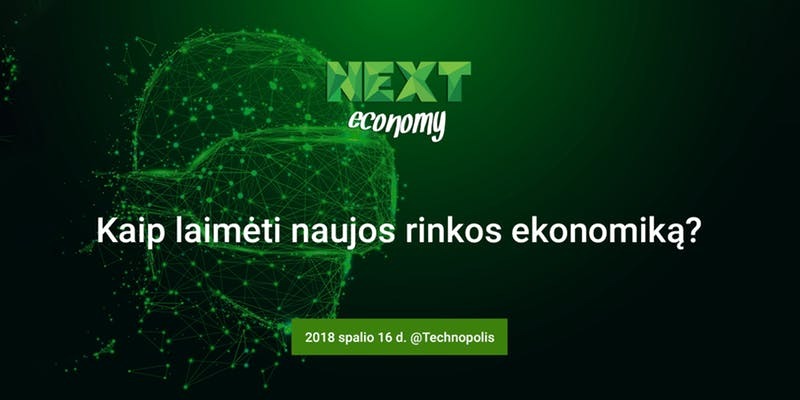 NEXT Economy is a conference on the future of business with VR, IoT, blockchain technology, robots, artificial intelligence (AI) and other technologies. This year will be the fourth NEXT Economy conference and will focus on the future of our economy and society, how we can adapt to these emerging technologies, and related issues. Moderator of the event will be Mindaugas Glodas, managing director of Nextury Ventures. Topics covered will include the future of the labor market, the virtual revolution, digital advertising, and more. The event will be held in Lithuanian. 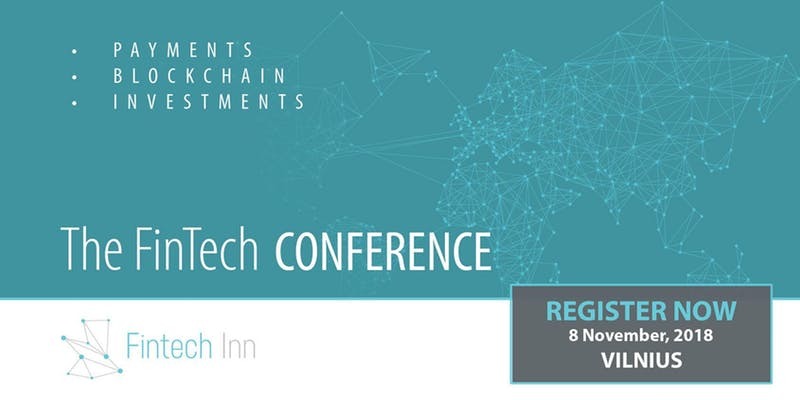 The Fintech Conference in Vilnius is set to bring together key fintech industry players including policy makers, regulators and innovative leaders to share the latest trends and ideas in fintech. The event will feature networking sessions and workshops covering fintech innovation, challenges and future prospects of new technology in payments, investments and other financial sectors. Topics covered will include digital payments, challenger banks, the crypto economy, blockchain technology, and more. The conference is hosted by the Ministry of Finance, the Bank of Lithuania, Agency for Science, Innovation and Technology, Invest Lithuania: a unique team of institutions that joined their competences and initiatives to make Lithuania and the Baltics hottest fintech spot in the Nordic-Baltic region. 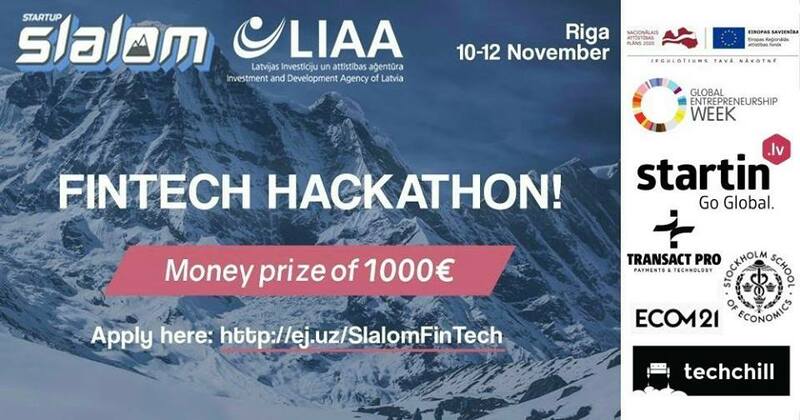 The Startup Slalom Fintech hackathon will take place on the weekend of November 10-12 and will welcome fintech enthusiasts looking to realize their startup idea. The event is organized by the Latvian Investment and Development Agency (LIAA) in cooperation with the Latvian startup business association Startin.lv. The mission of the hackathon is to create a technology-based solution for business ideas while working in teams. The winner will receive the main prize of €1,000 and free ticket to the eCom21 International eCommerce Forum. The second place winner will go to TechChill, the largest Baltic technology conference. Techstars Startup Week Tallinn is coming back this year for a five-day celebration of the entrepreneurial mindset and startup community happening in Tallinn. On November 19 – 23, 2018, some of the most successful startups and startup community organizations in Estonia will open their doors to share their best practices with the whole community. The Digital Freedom Festival is a multi-event meeting platform, which takes a special interest in uniting the world of technology. This year, the main topics of the festival will be smart cities and cybersecurity, AI, green technologies, fintech and digital detox. Around a thousand participants are expected to attend. Experts will discuss the latest trends and discoveries in digital technologies, as well as their impact on startups and corporations, policymaking, and modern lifestyles. The festival will feature inspirational speeches, challenging discussions, workshops and networking opportunities for everyone. TechChill, one of the largest technology and startups events in the Baltics region, will be held on February 21 and 22 in Riga, Latvia. The theme for this year’s event is Tech Which Matters and will focus on emerging technology and innovation which has the potential to make significant changes to society and the world around us. The eight edition of the event is predicted to welcome more than 2,000 participants. Fifty of the most promising startups from five main verticals: fintech, deep-tech, SaaS, hardware & IoT, and social impact startups, will also go head-to-head pitching their startups in the Fifty Founders Battle for the chance to win €10,000 from the TechChill foundation. In addition to the two-day conference, approximately 20 satellite activities will take place in Riga, including the policy and decision maker platform Riga Venture Summit, the Community Summit, workshops, thematic events, and informal networking opportunities. 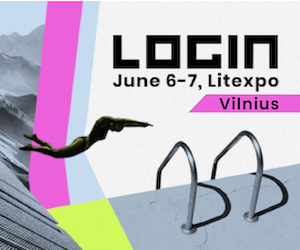 Latitude59 is the flagship startup and tech event of e-Estonia, the world’s first digital society. This year, the event is expected to welcome more than 2,000 participants from 20 countries including 200 investors spanning from US to Japan who took part in our investor-startup matchmaking, and 150 startups spanning mostly from the neighboring Baltic, Nordic and CEE countries.